An independently run budget hotel in the heart of London, the Fairways Hotel is located one block away from Paddington Station on the North side of Hyde Park. Rooms from as low as £45.00 per night. Originally built as a grand townhouse, The Fairways Hotel now comprises 18 rooms that cater to the needs of the budget conscious traveller looking for a base from which to explore central London. Located 5 minutes walk from Hyde Park, the Fairways is one block away from Paddington Station which provides access to the airport in only 15 minutes via the Heathrow Express. The hotel offers rooms with private bathrooms as well as rooms which share bathroom facilities. All our rooms are serviced daily and bed linen as well as towels are provided. Breakfast is not offered in-house however the rooms do offer tea and coffee making facilities. Please note that The Fairways Hotel does not have a lift. 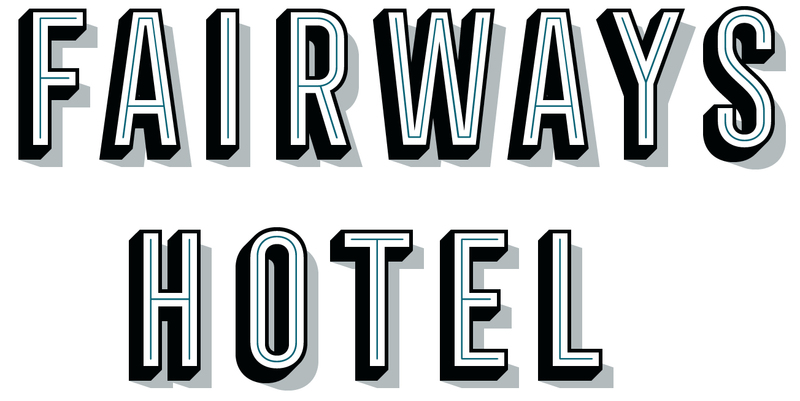 The Fairways Hotel is managed by the same family who have run the adjacent Mitre House Hotel since 1962.